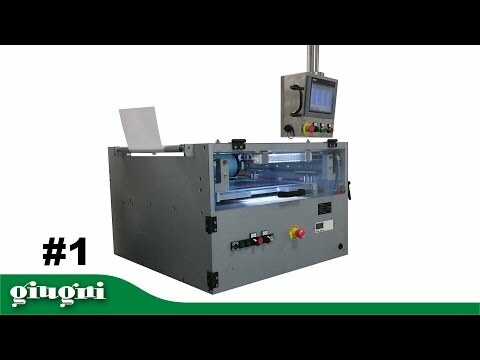 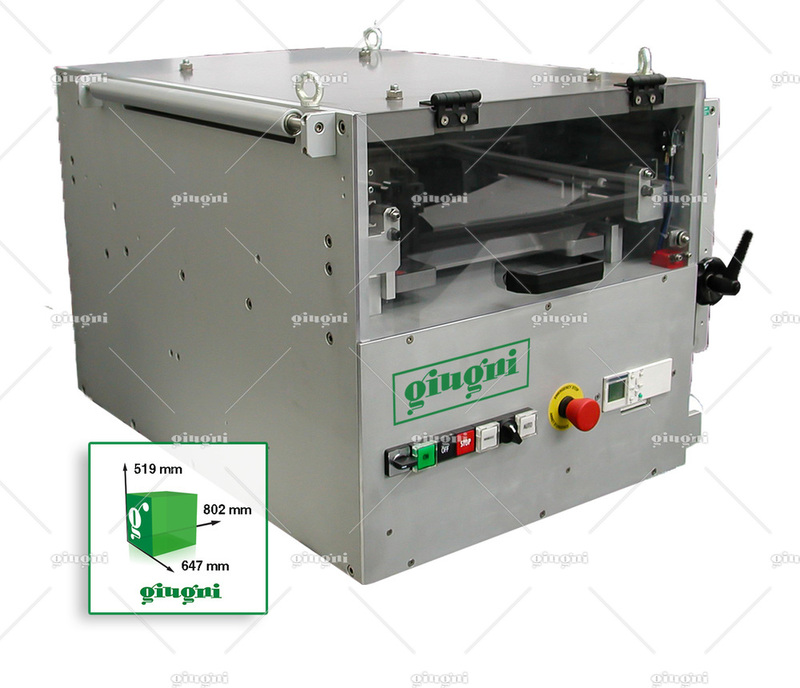 Maximum printing area: 300 x 400 mm. 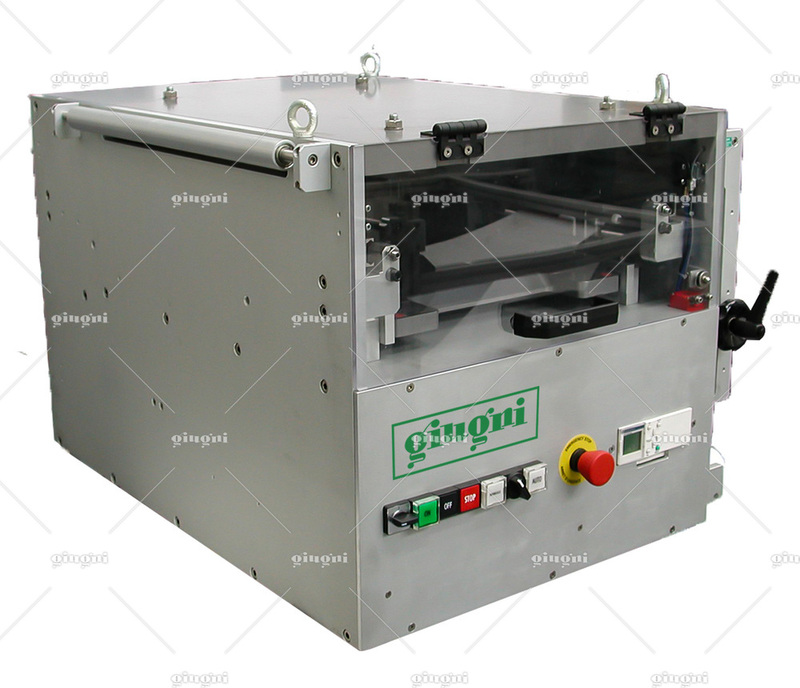 Operating speed up to 25 cycles per minute. 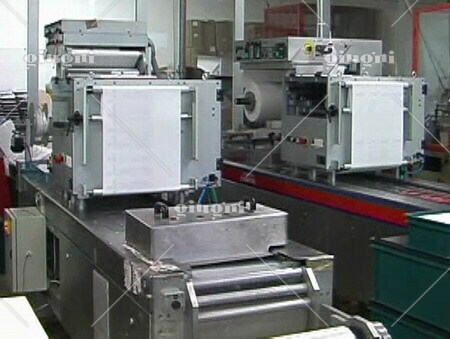 Notes: PATENTED INKING SYSTEM. 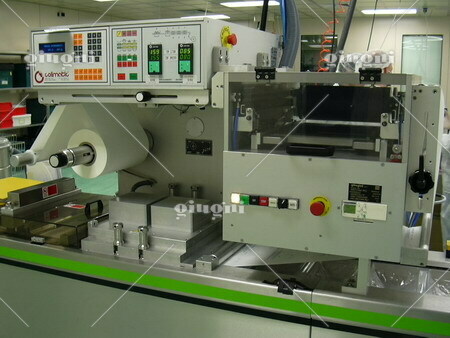 Ideal for printing on blister for medical and surgical devices. 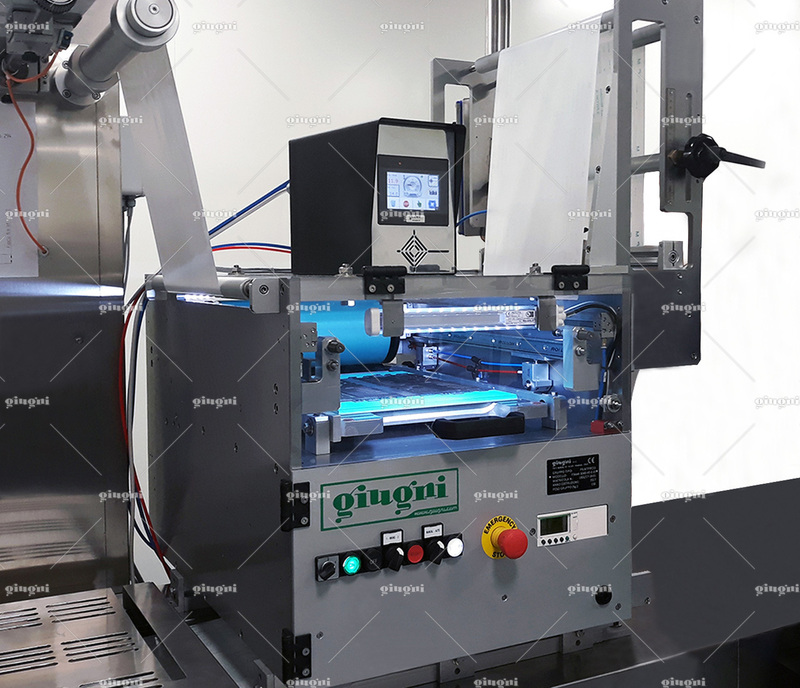 The Printpress 344-300 x 400 is an innovative flexographic printer, which provides high quality imprints, and graphics on foil, paper, aluminium, and polyfilms. 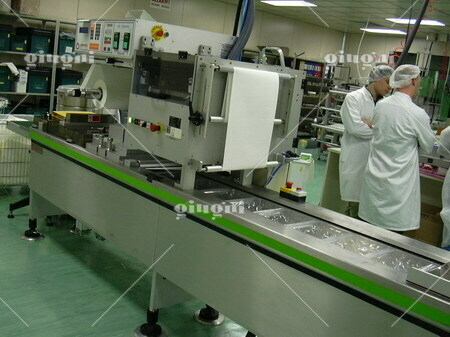 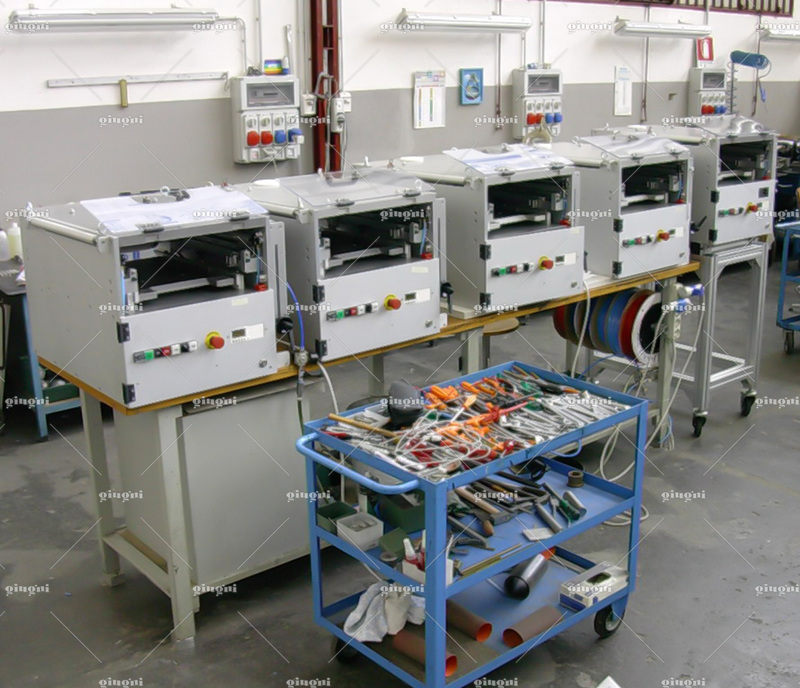 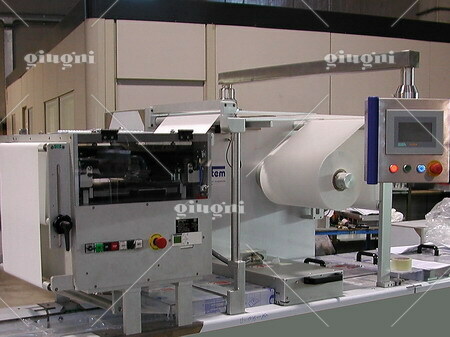 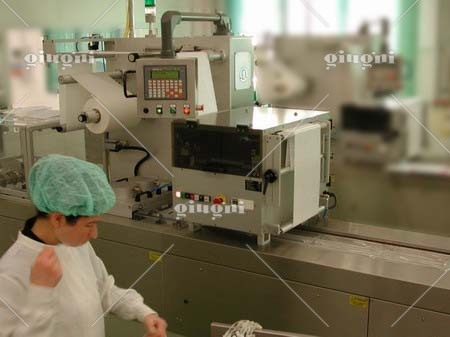 Ideal to print in-line on intermittent motion packaging machines like Multivac, Tiromat, etc. 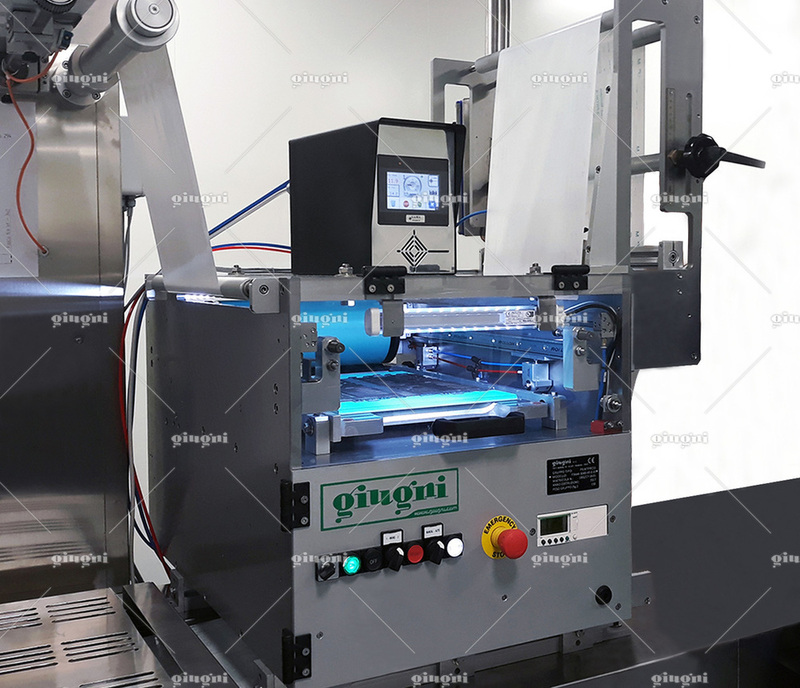 In-line printing technology can meet with the need of modern industries, which have to supply small batches or market specific products with minimum delay. 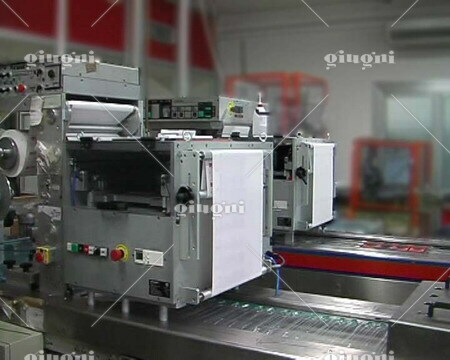 Besides, it solves the package registration problems on packaging machines. 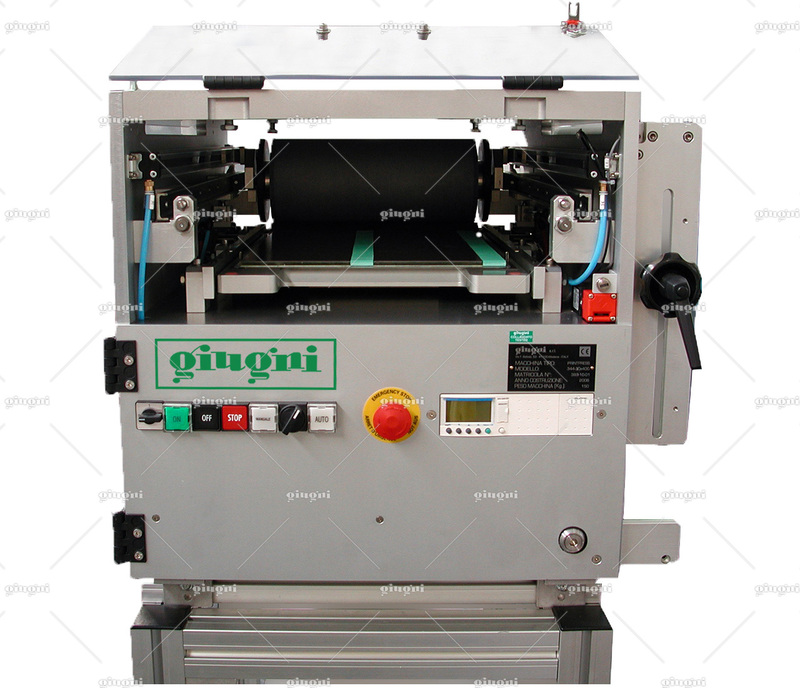 The Printpress gives the opportunity to print whole package or variable data. 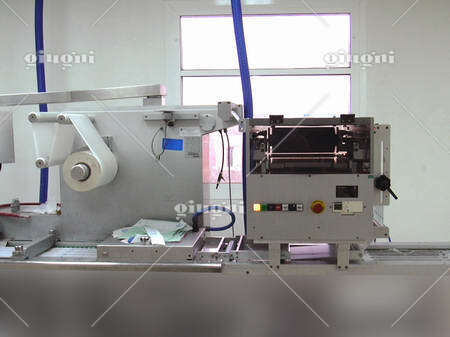 With this machine, it is also possible to print expiration dates, prices, and bar codes when required. 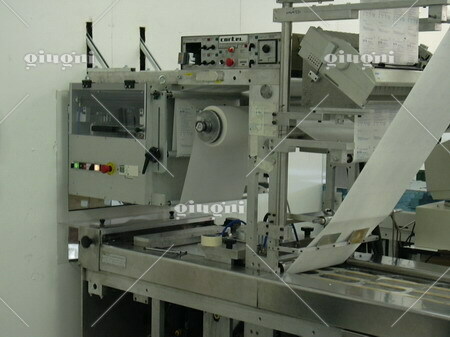 Product informations, such as instructions, identifications, or ingredients can also be printed as required directly on the package. The cliché is fitted on the printing plate by magnetic mats, grooved rubber mats, double sided adhesive or a combination of these systems. After printing, the foil is pulled through the Printpress by the parent packaging machine therefore, the parent machine controls the advance length of the foil making the registration very easy to achieve.